Millions of Brits have accidentally booked the wrong hotel or dates in a rush to secure a bargain, according to research. After hours of searching the web for the biggest bargain, busy Brits have found themselves booking by mistake due to the pressure of securing the lowest rate. 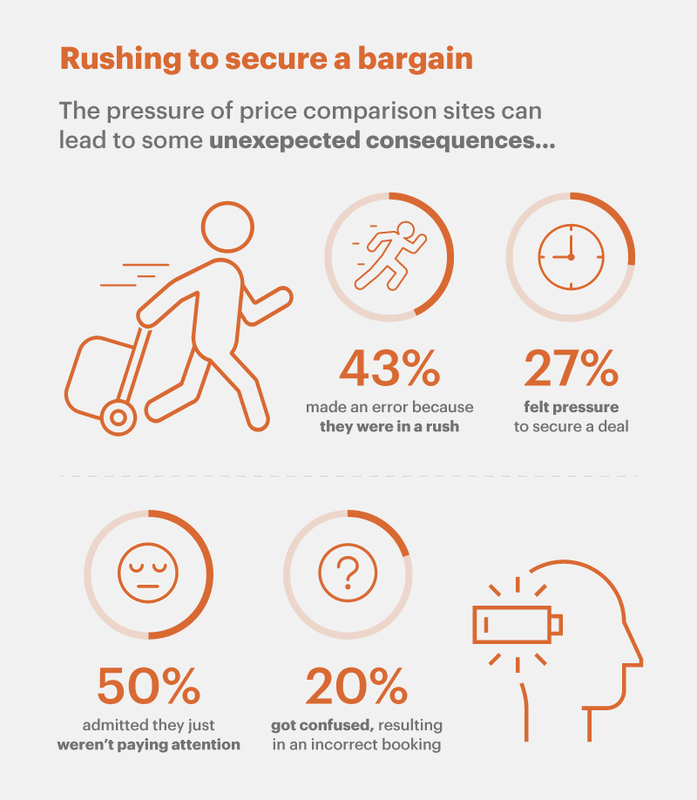 A study of 2,000 adults who regularly scan the internet for bargains on hotels found 43 per cent forced the error because they were in a rush and more than a quarter felt pressure to secure a deal. Nearly half admitted they just weren’t paying attention and one fifth got themselves confused, making the incorrect booking as a result. 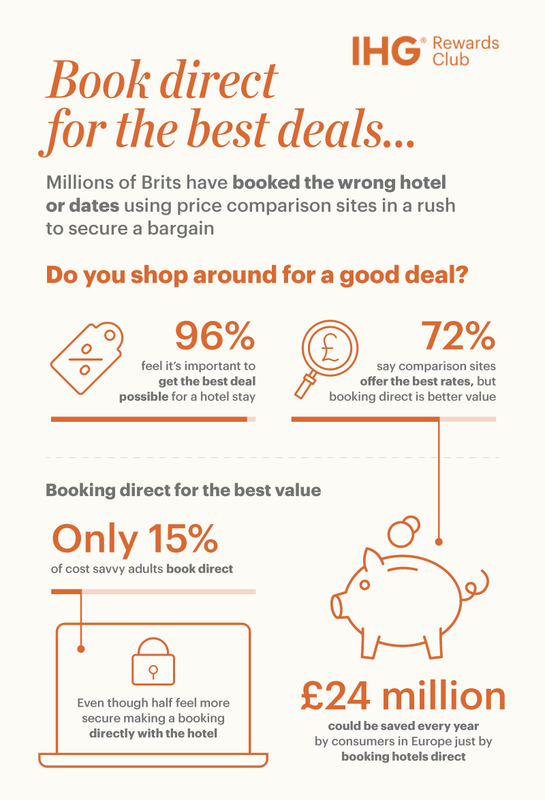 The research, commissioned by IHG® Rewards Club also found while two thirds (72%) believe comparison sites offer the best rates, consumers in Europe could in fact save more than £24 million a year just by booking hotels direct. The study also found 20 per cent of Brits admit to going on a night out and booking a holiday they weren’t intending to. Men are also more likely to book a hotel stay on the spur of the moment, with 22 per cent admitting to doing so, while 60 per cent of women spend weeks researching before making a hotel booking. While the research shows that 96 per cent feel it’s important to get the best deal possible for a hotel stay, only 15 per cent of cost savvy adults book direct. And that’s in spite of almost half feeling more secure making a booking directly with the hotel. Despite there seeming to be an app for everything, just five per cent will book their hotel through an app, with 72 per cent doing so via the web. And 16 per cent will book over the phone. 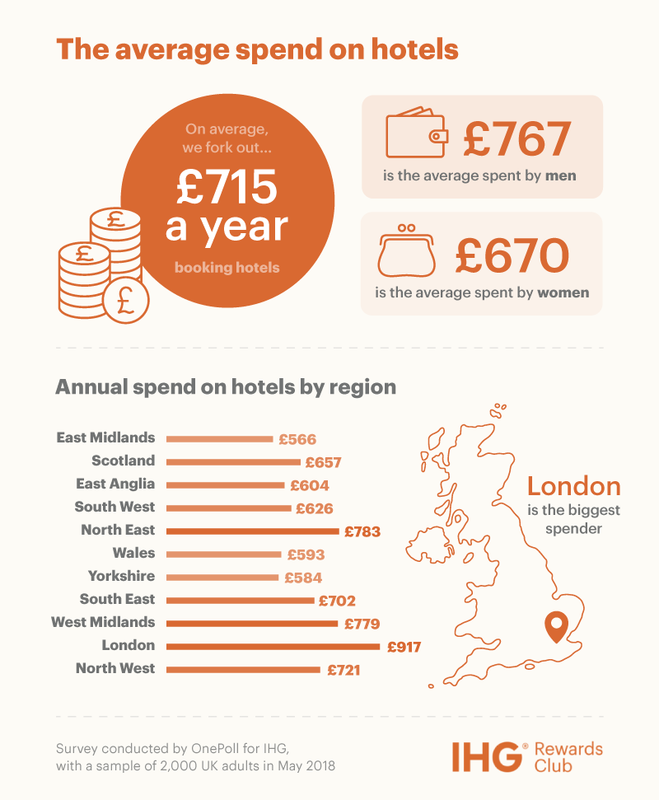 On average, Brits booking hotels will fork our £715 a year, with men spending more than women at £767 compared to £670. 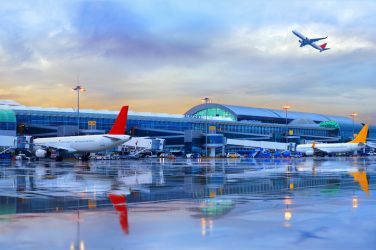 UK Travel Expert Simon Calder said: “Travel and the internet have been terrific partners for the last two decades, but as with any relationship there are some pitfalls to avoid. “In terms of hotel bookings, the Competition and Markets Authority is investigating whether some practices by reservation websites break aspects of consumer law on pressure selling, fake discounts and hidden taxes. “Once I have established the range of deals using a price-comparison service, I always contact the hotels direct — online or by that old-school method, the phone. Can you spot the four leaf clover in this bustling green field?